We are RAFT. The places we design draw people in. Our process uncovers and enhances the particular qualities of each site. Read more about our landscape framework for Tenuta San Carlo, a vast historic Italian ranch. We deliver ambitious projects which impact contemporary culture. 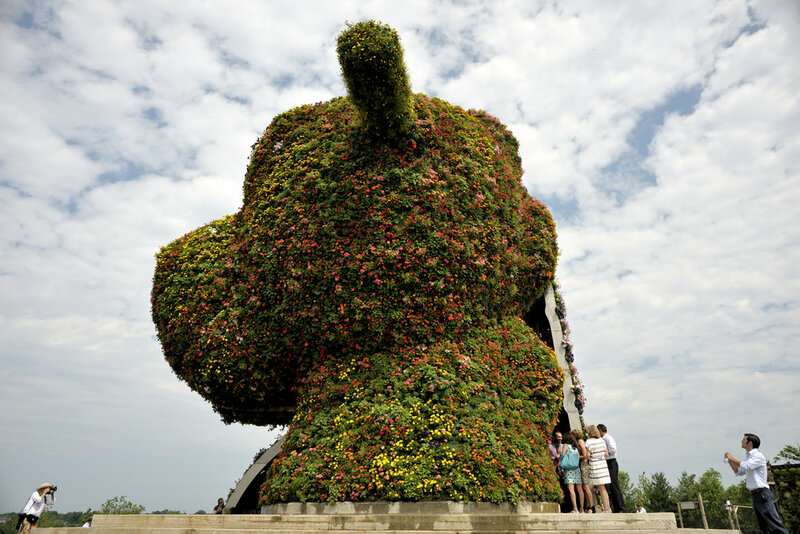 Read more about our design of the internal workings of Jeff Koons's Split-Rocker at Glenstone Museum. We create healthy, lasting places by sourcing locally and planting small. Read more about our redesign of this mid-century residential campus in Brooklyn. Our work creates social, ecological, and economic value. 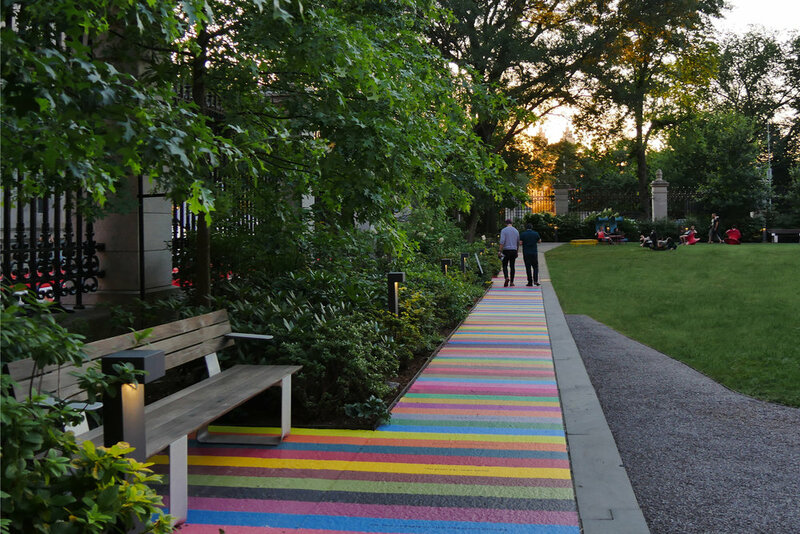 Read more about our renovation of the beloved garden at the Cooper Hewitt Design Museum.